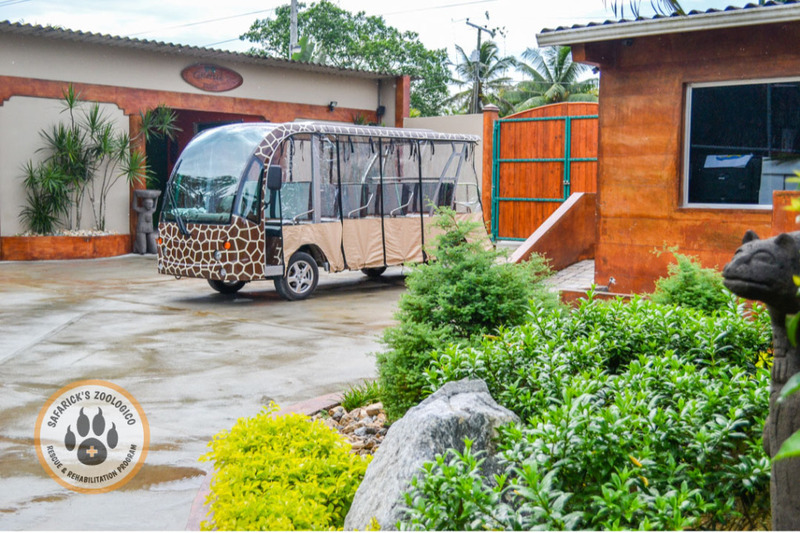 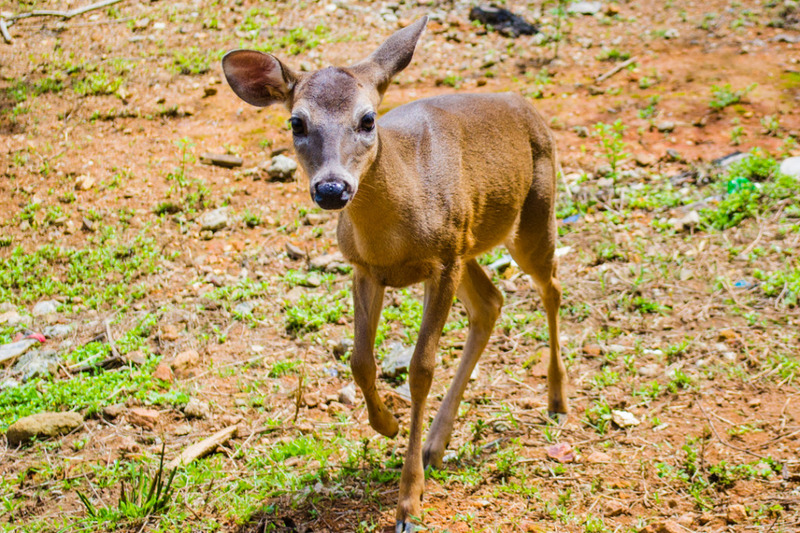 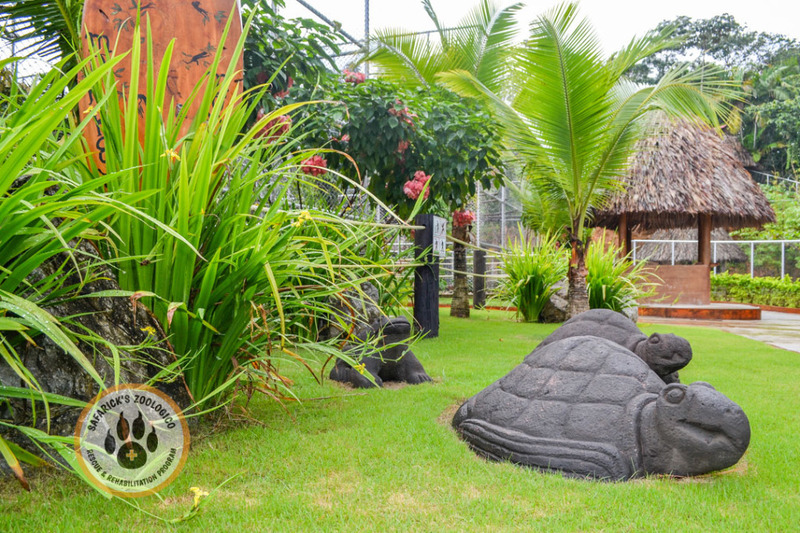 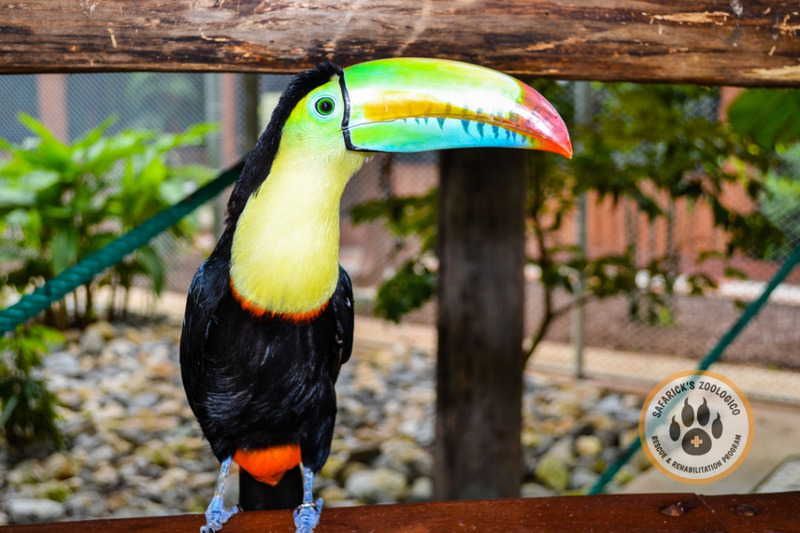 Most animals that come to the clinic are cared for and released back into the wild to continue their life naturally, but the ones who are not able to care for themselves are housed at the zoo and become a part of the education effort that Safarick’s Zoologico is dedicated to. 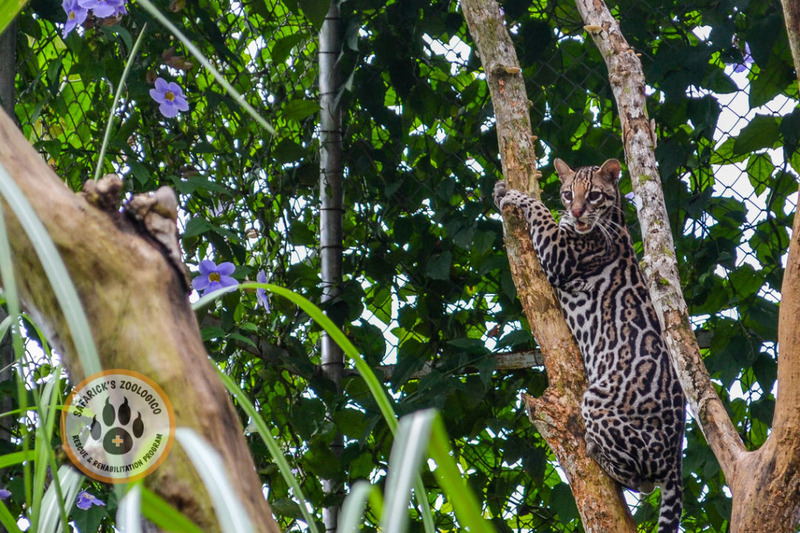 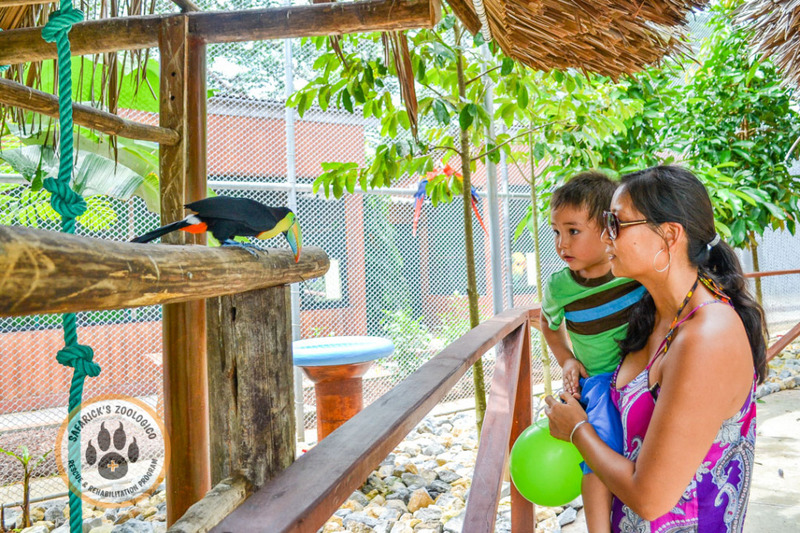 Through a growing effort that is focused on the promotion of sustainability and ecological preservation, Safarick’s Zoologico is creating an education program that will be offered to school children of all ages in any school that is interested in participating. 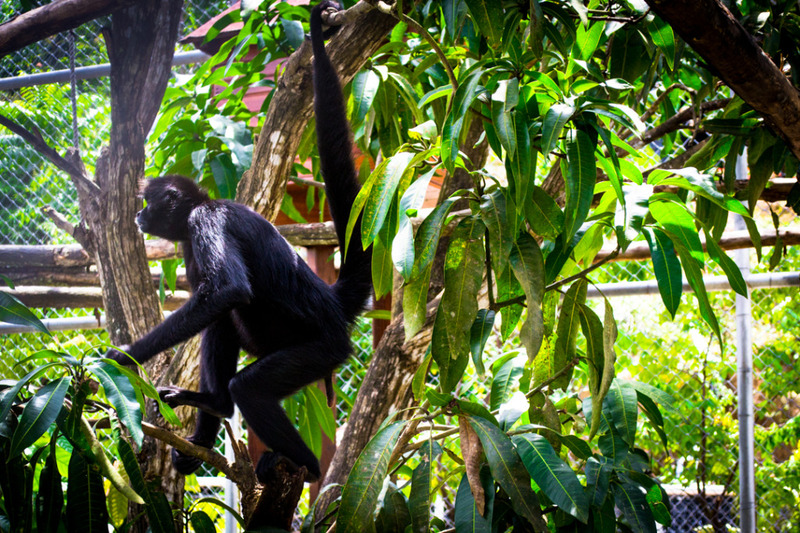 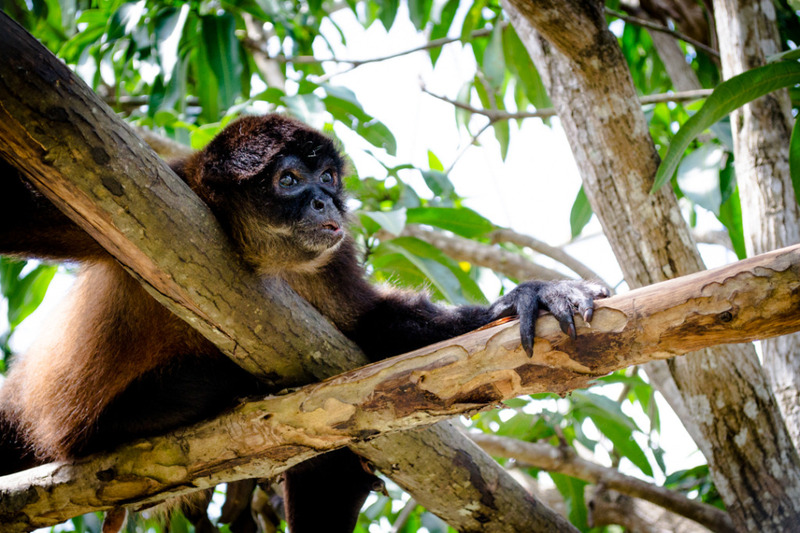 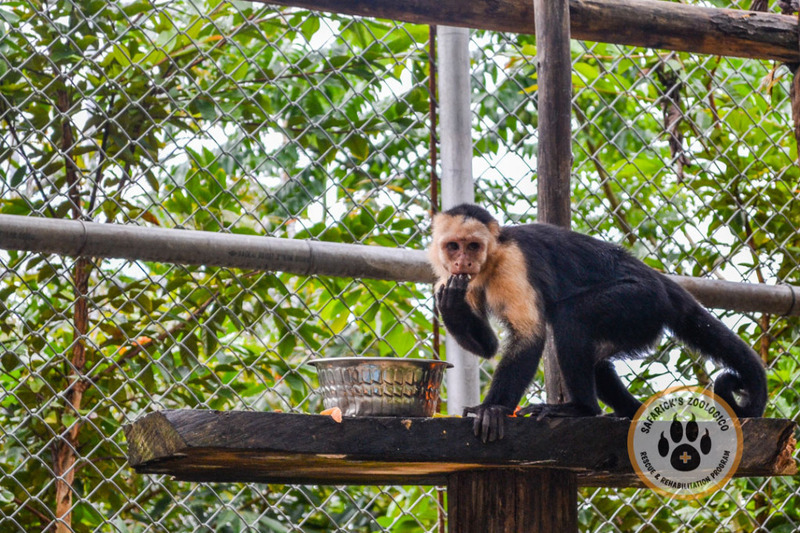 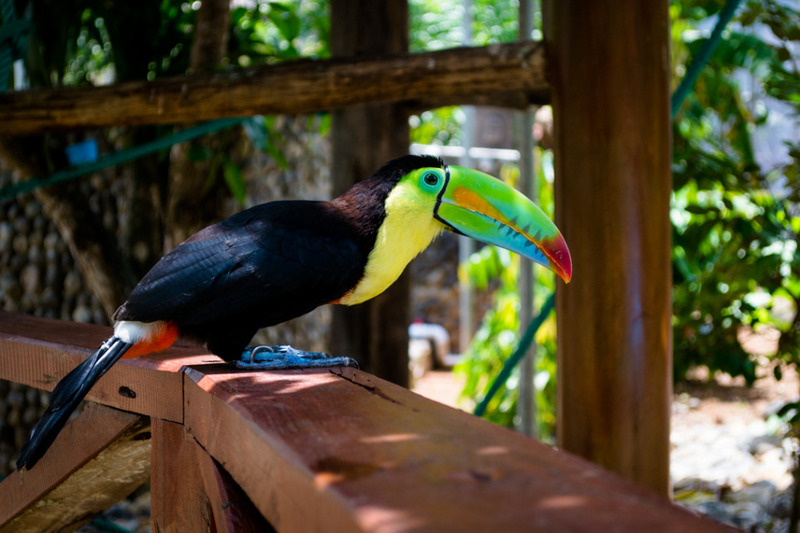 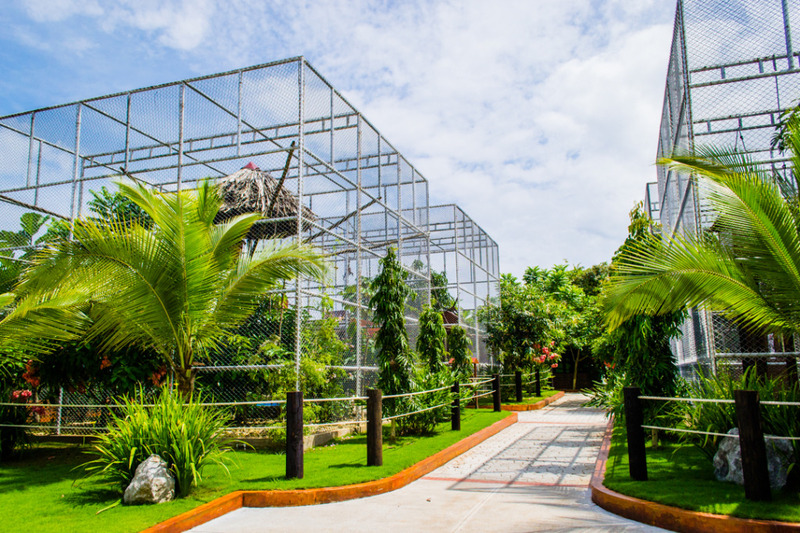 The zoo facilities house a wide variety of animals in 20 enclosures including many monkeys, sloths, pacas, deer, coatis, sloths, an ocelot and of course Panama’s largest walk-through aviary where visitors can feed the residents. 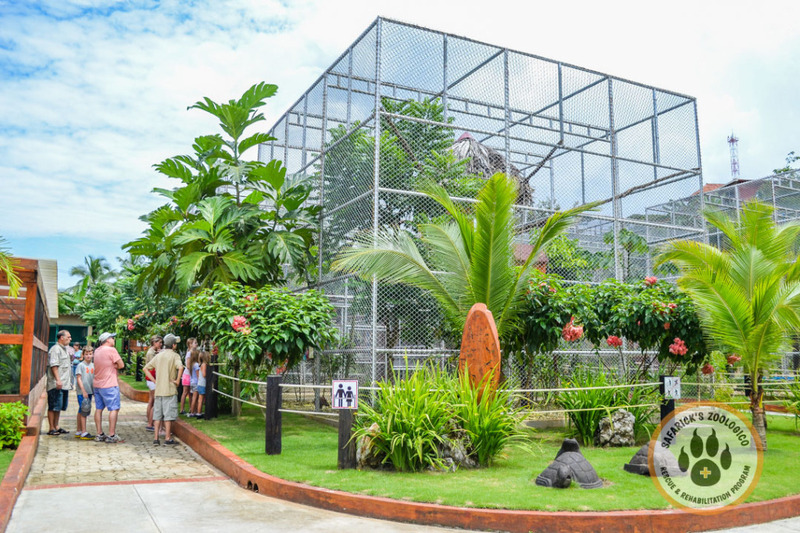 The aviary is home to free-flying toucans, scarlet macaws, and peacocks, while other enclosures house a variety of parrots, parakeets, hawks, ducks and other tropical birds. 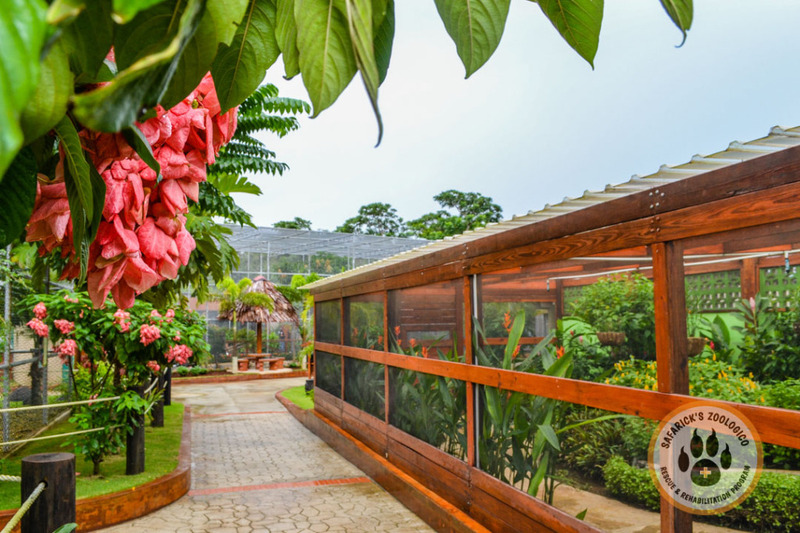 A pond with cascading waterfall in the aviary also holds a collection of beautiful koi fish. 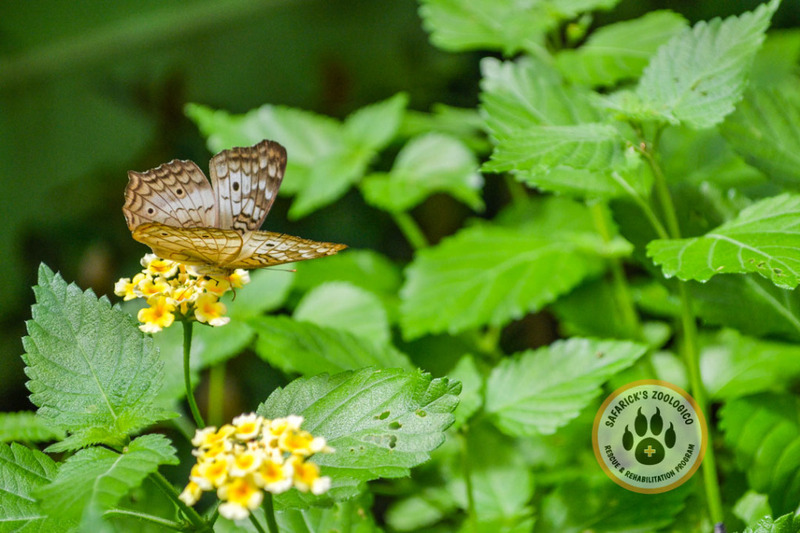 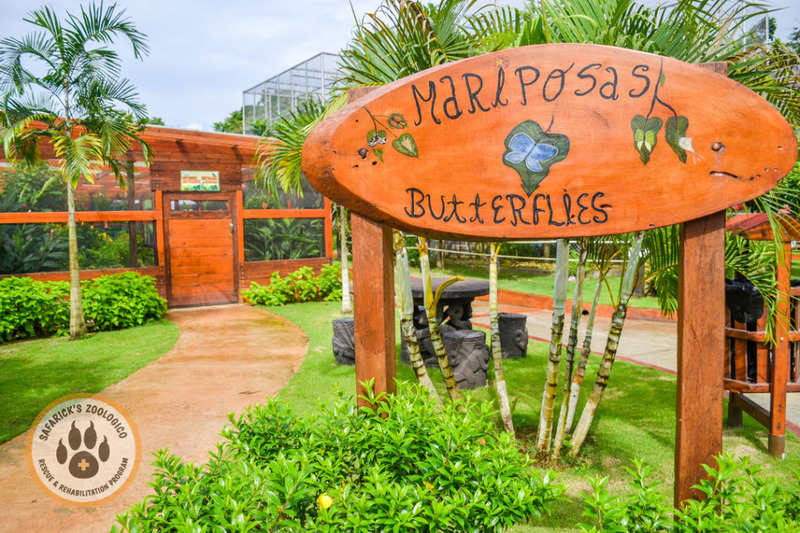 Near the entrance, a walk-through butterfly enclosure features bright flowers and many different plants with a variety of butterflies as well as hummingbirds that come and go from the enclosure.